Paya Lebar Residences (formerly known as Vistaya View) is a 117-unit freehold condominium located along Paya Lebar Road near Sims Avenue. Paya Lebar Residences is easily accessible with Paya Lebar MRT within 5-minute walk and major expressways like the Pan Island Expressway (PIE), East Coast Parkway (ECP) and the Nicoll Highway. Good schools such as Tao Nan, Tanjong Katong Girls’, Kong Hwa and Chung Cheng High are within close proximity. Nearby amenities include large shopping centres such as Parkway Parade (with GIANT hypermarket) and City Plaza. The Singapore Post Centre and markets along Geylang Serai are a stones throw away. 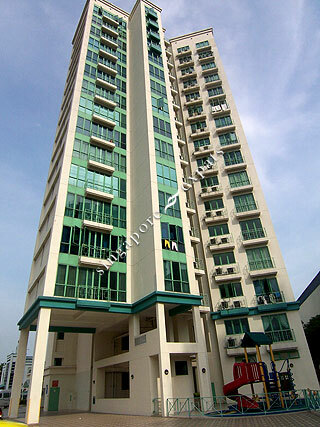 Conveniently located at Circle Line MRT going to almost all attractions and city center. Next to Paya Lebar MRT (East/West and Circle Line). See to love!